The Clarets picked up just their fourth point of the campaign in the goalless draw, ending Maurizio Sarri's 100 per cent record. 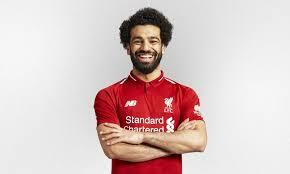 The Reds forward is the obvious choice to be named the finest player on the planet, says a fellow Egyptian, with Juventus and Madrid stars missing out. 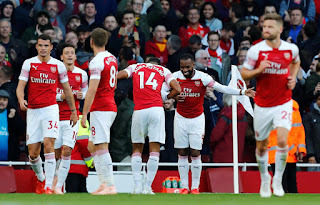 Arsenal broke the bank to sign their two star strikers and they appear to be forming a partnership capable of pushing the Gunners up the league table.